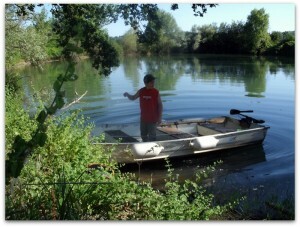 Fontechiara is a place of great energy, which allows you to recharge your batteries. Nature and its tranquility create an ideal environment for a truly relaxing holiday. The sounds you’re used to in the city, you don’t exist. Take a dip in the refreshing swimming pool during the warmer months or read a good book, perhaps lying in the hammock in the shade of a tree, recharging yourself for the daily grind. The more active can use Fontechiara as a base for a walking holidayor cycling holiday, riding a mountain bike or taking a long walk in the local countryside with its typical Mediterranean flora, enjoying its scents and listening to the song of crickets and birds. There are many nature trails with picnic areas for children to play and many cultural routes that help you to discover the wonders of medieval and Renaissance Italian a few miles from home. At Agriturismo Fontechiara you can try or practice archery and we are at your disposal for individual lessons. You can also try the traditional game of Bocci( boules) in the Marche backyard or just enjoy a good glass of wine in the shade of the porch. Come and learn Italian language with the Italians, we place you in everyday situations and teach you in different locations and environments to help you retain that lingo. 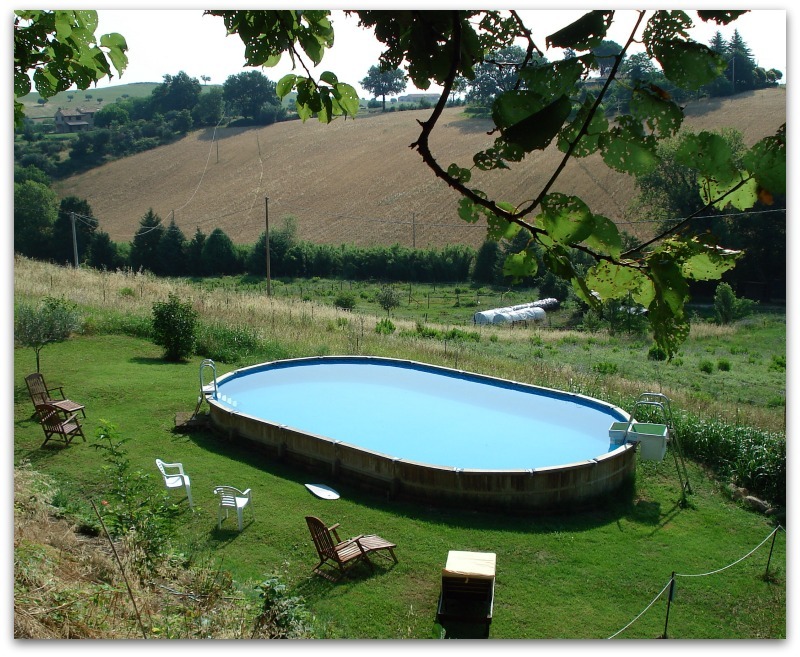 Recharge your physical, mental and spiritual energies on a yoga retreat in Italy at Fontechiara in le marche. The rolling hills around Fontechiara offer a perfect environment for wonderful rides. 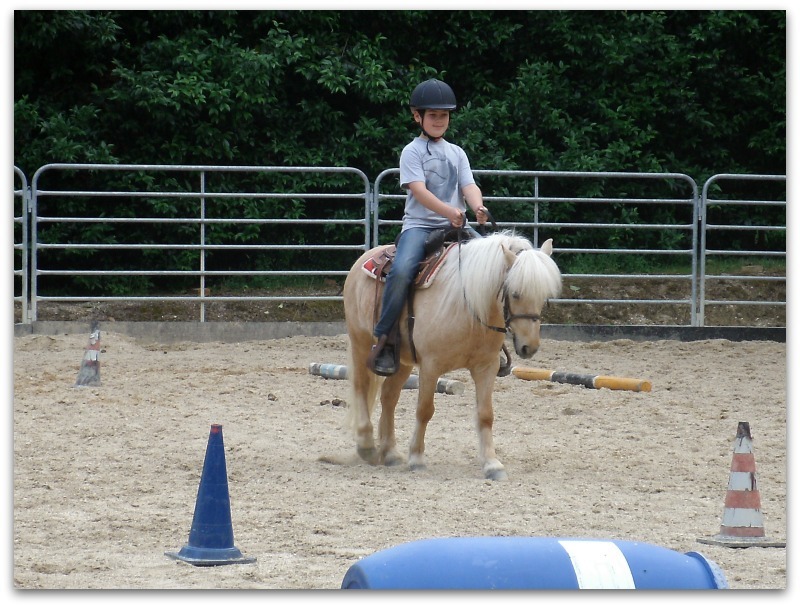 Our holidays utilise a very well equipped stables which is 5 minutes away, where your children can have fun with the ponies. 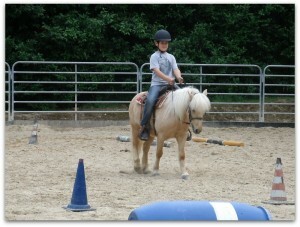 Beginners or experienced riders can take lessons or gain experience. For those who want a unique adventure, you can arrange a trip in a balloon. The starting line is Fontechiara and provides a journey of several hours. After the magic of flying in the silence there will be a breakfast of sparkling wine and local products.